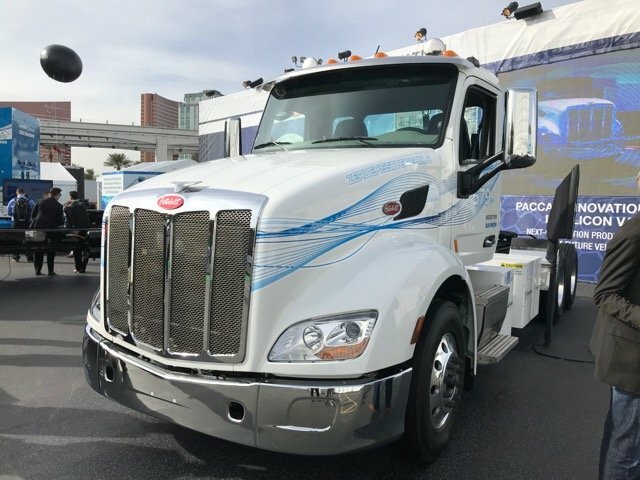 PACCAR Corp, best known in Europe through its DAF Truck brand, participated in the Consumer Electronics Show (CES 2019) show in Las Vegas, Nevada during last week. CES is one of the world’s largest showcases for the latest in technological innovation and PACCAR exhibited three zero emission electric vehicles: a battery-electric Peterbilt Model 579EV; a battery-electric Peterbilt Model 220EV; and a hydrogen fuel cell electric Kenworth T680 developed in collaboration with Toyota. These trucks were designed for a range of customer applications, including over-the-road goods transportation, port operations and urban distribution services. Visitors could climb aboard the trucks and explore these advanced powertrains at PACCAR’s booth. In addition, show attendees could learn about other innovative PACCAR technologies that increase customers’ operational efficiency, such as next generation driver assistance systems, truck platooning and in-cab human-machine interfaces. 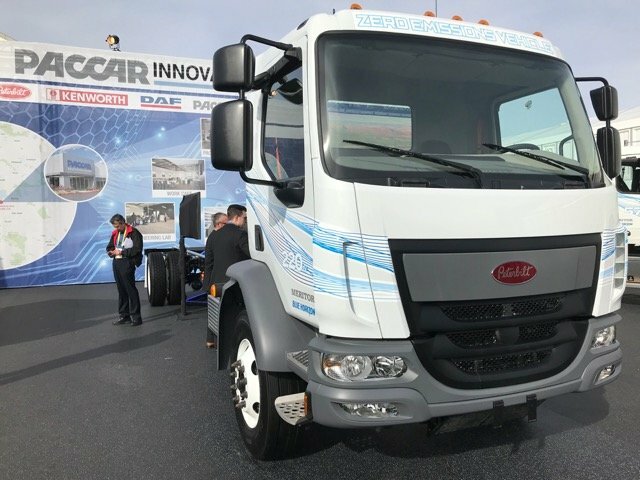 Kenworth, Peterbilt and DAF Trucks are leaders in the development of alternative powertrain commercial vehicles, and all three brands are field-testing battery-electric, hydrogen fuel cell and hybrid powertrain vehicles with customers in North America and Europe. 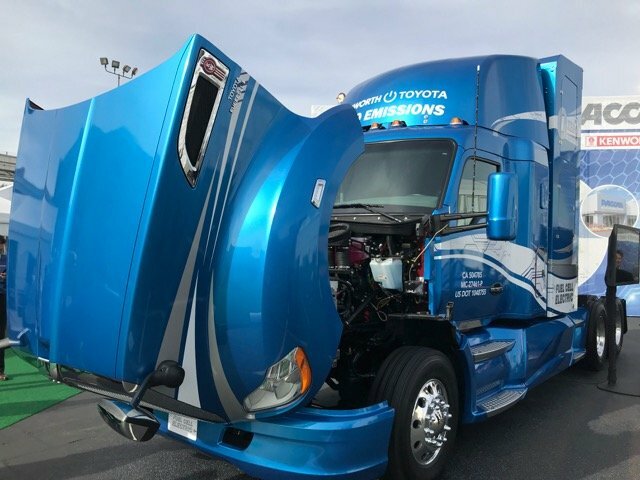 “PACCAR is excited about the opportunity to create the next generation of powertrains that are environmentally-friendly and enhance our customers’ operations,” said Landon Sproull, PACCAR Vice President.